A fully cloud based self storage management software that helps you view, access, and manage all your facility operations remotely from your iPad, Windows or Mac computer at any time. Have a real-time display of storage information - your leads, unit occupancy statuses, lease periods, and overdue tenants from our self storage software. Use filters to get the data you want and finish tasks quickly without any manager involvement. Get a glimpse of your entire storage facility through our interactive, color-coded sitemap. View unit statuses - vacant/occupied/reserved, forecast opportunities, add notes, make payments, and complete move-ins/outs easily. Use our wide range of reporting to gain insights about the unit availability, revenue generated, merchandise sales, tenant area wise analysis, and insurance. Analyse these metrics, device new strategies, and make more informed decisions for your facility. We've integrated with Twilio and proud to present you the two-way texting feature to notify your tenants through text messages. Give your tenants the flexibility to complete their move-in process without any pen and paper. 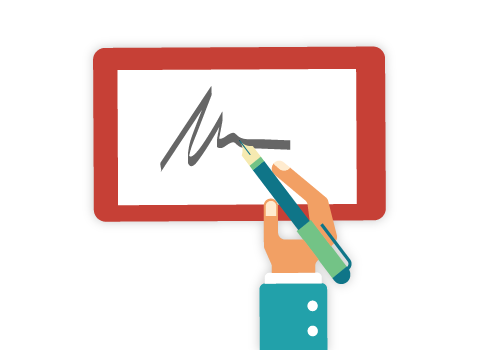 Capture the signature directly from the software or by sending out emails to tenants. Verify the lease documents and approve the signature accordingly. 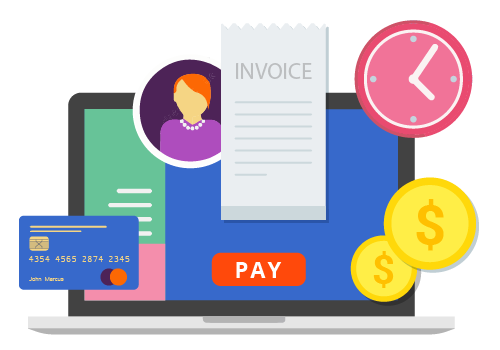 Automate your tenants recurring billing information right from our self storage management software. 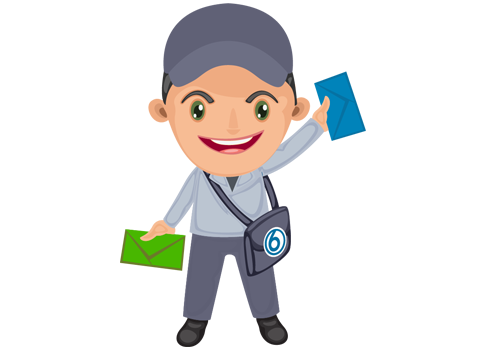 Apart from that, you can also configure separate email reminders and send out late/lien/auction notices for tenants to ensure on-time payments. 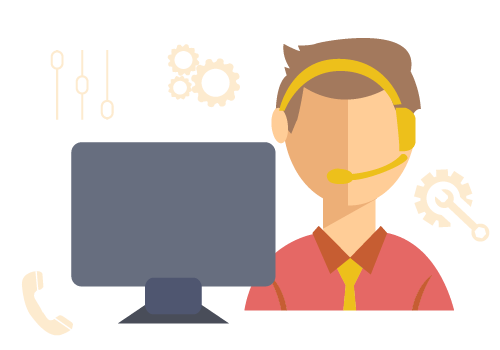 Get instant access to our technical support team that's readily available to assist you via phone, email, and chat at anytime of the day. Pass on your requests for all product changes you require and have all your queries answered by our team right away. 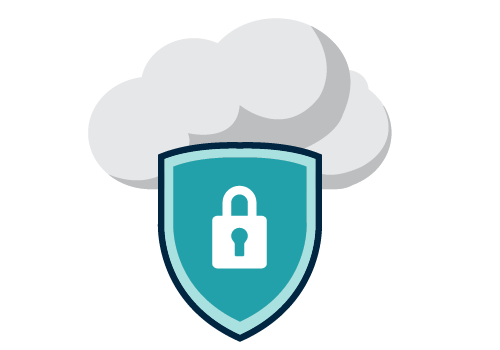 Ensure the security of your self storage facility with our cloud based security integrations including - PTI, SC Solutions and QuikStor. 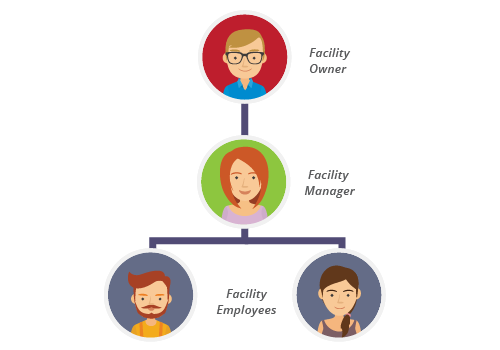 Generate a unique code for your tenants to access their units and restrict any delinquency access to your facility. Use our self storage software to secure your data by assigning roles for each user based on their type, from employees to storage owners. Define a set of permissions for each role type and ensure everyone has access to the right data.